Sally loves working with people, helping in their search for the perfect home. She enjoys being able to guide her clients to a successful outcome by offering them the service and attention they deserve. No matter what the trend or market, Sally will help you realize your real estate dreams. Having grown up in Ukiah, she knows the area and it’s agricultural community well and has experience in both residential and country properties. Sally’s top priority as a Realtor is to be successful in helping her clients through a hassle-free real estate transaction. She is dedicated to ensuring her clients meet their real estate goals, find satisfaction with the outcome, and contributing to the success of a smooth transaction. 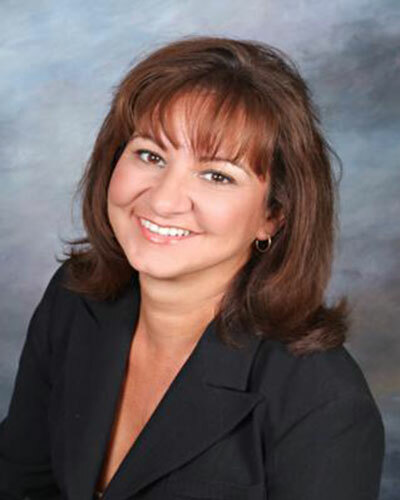 Sally chose to work with Coldwell Banker Mendo Realty, Inc. based on their outstanding reputation in the community, excellent training programs, and dedication to customer service and satisfaction. Sally has a sincere attitude and a confidence that is unbeatable. When working with Sally, you will receive top-notch service only a seasoned real estate professional can offer.